Wow! Buck-a-Shuck Sundays are back! The Boatyard's famous Sunday Buck-a-Shuck oysters have returned! Local grown Patty's Fatty's for just a buck an oyster - freshly delivered to our door by Wild Country Seafood. Pat Mahoney, owner and one of the last authentic Eastport-Annapolis watermen, personally braves all Chesapeake Bay weather to be sure we have the best oysters around! 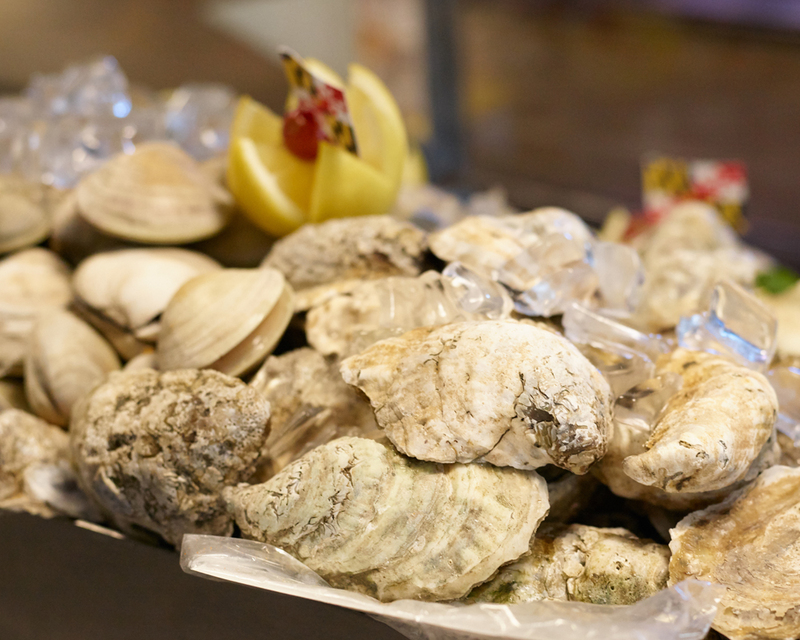 Our fabulously fresh raw bar offerings also include clams, oysters and of course, oyster shooters.